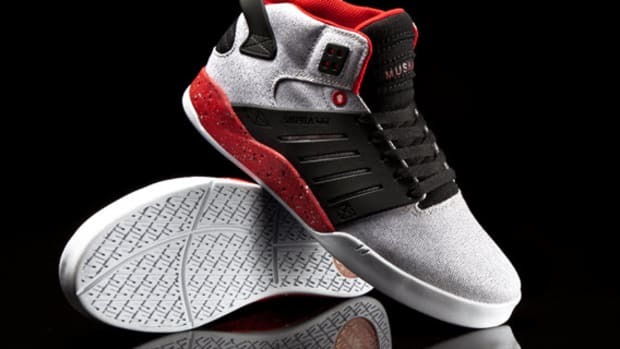 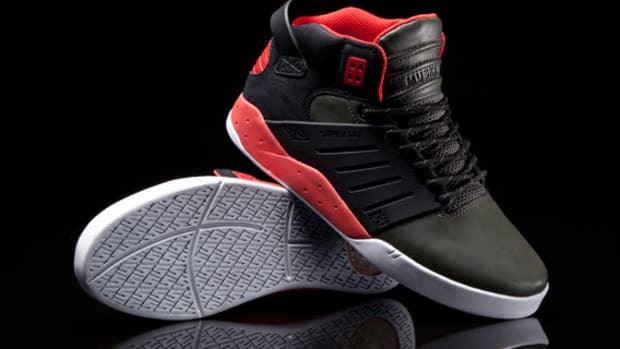 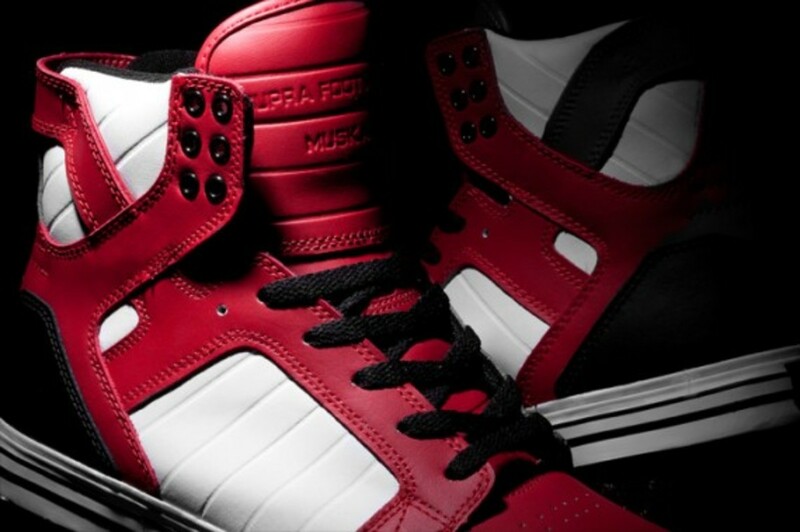 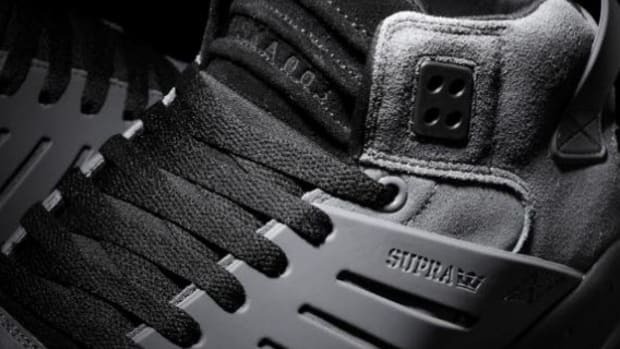 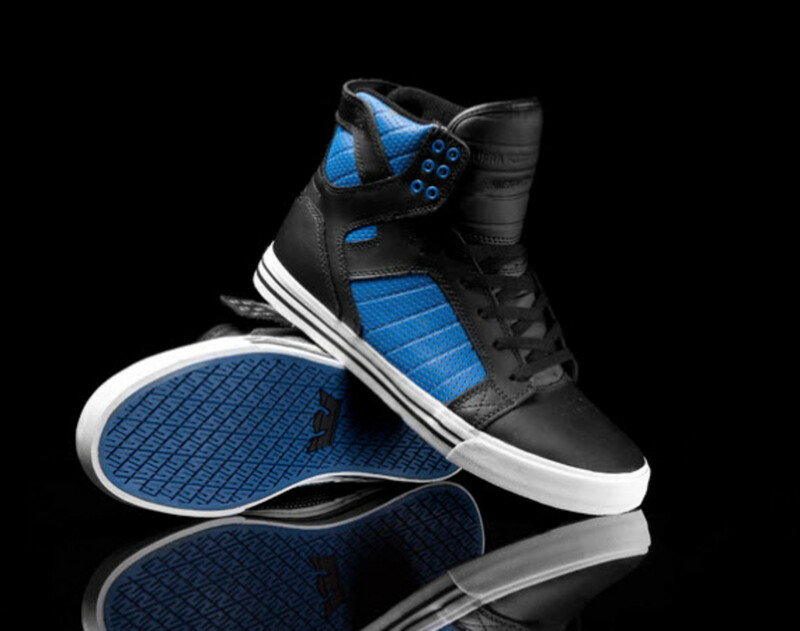 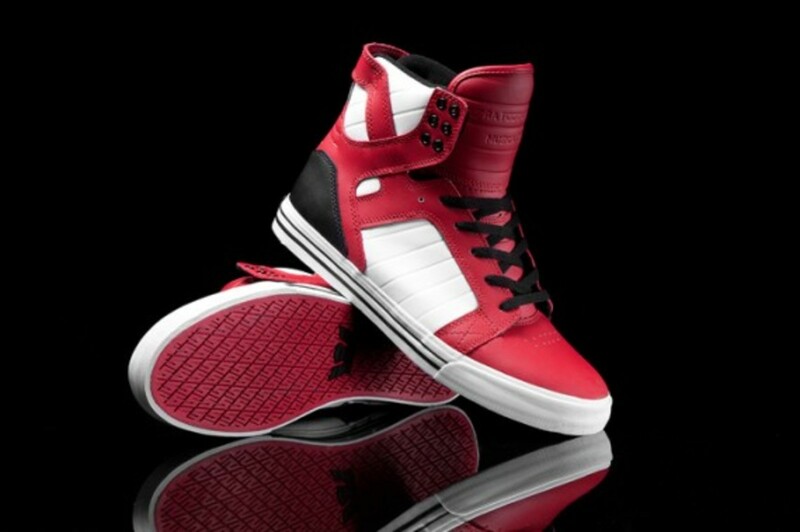 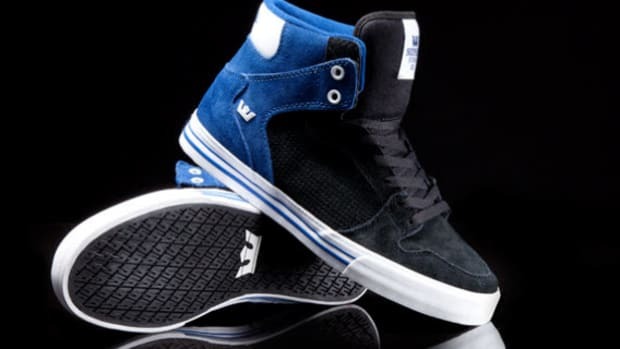 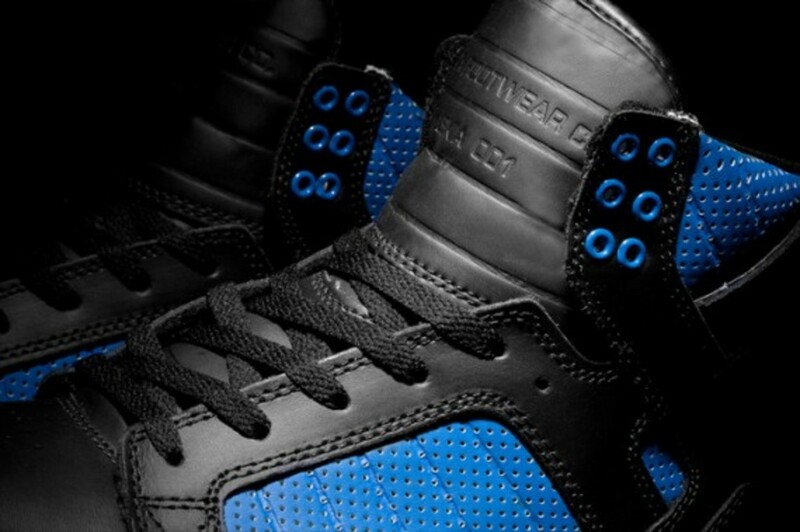 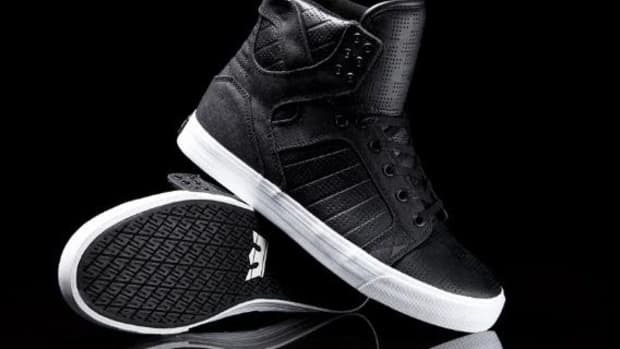 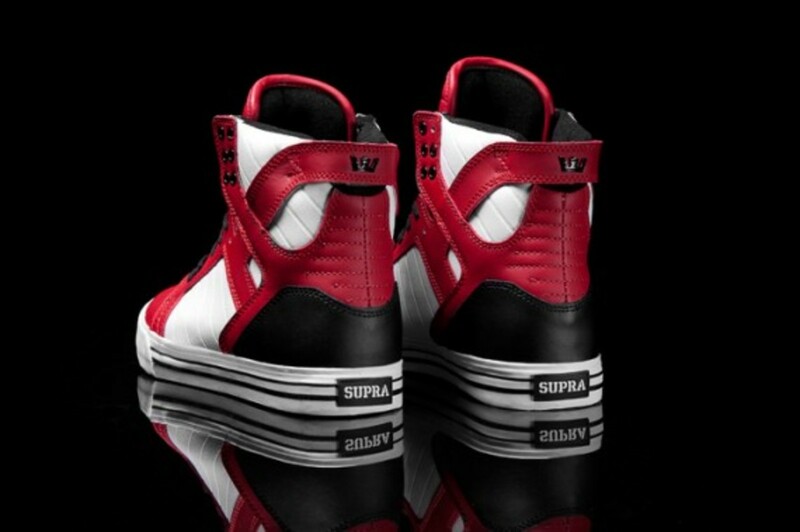 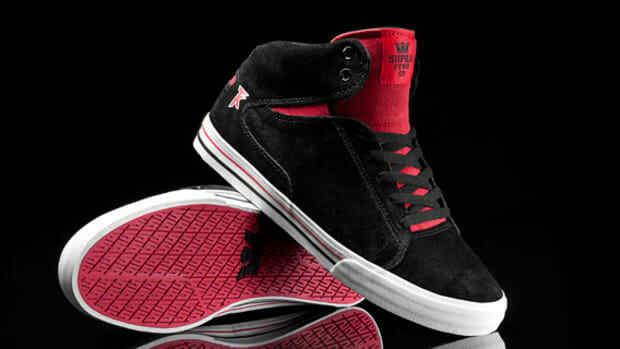 Supra continues to expand their offerings of Chad Muksa&apos;s signature skate skate shoe, the Skytop, for Summer 2012. 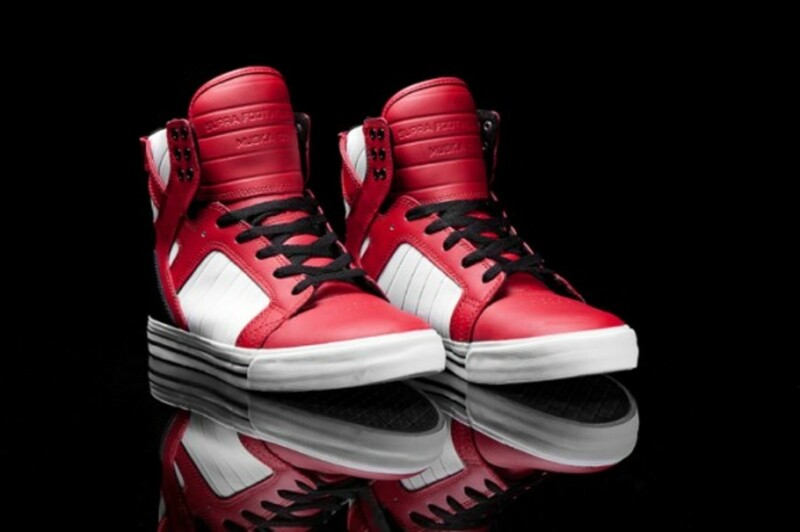 Clearly able to provide ample ankle support, this hi-top comes in three new styles, the first of which is a red, black, and white leather option, fitted with black mesh collar lining and a red vulcanized sole underneath its black pinstriped midsole. 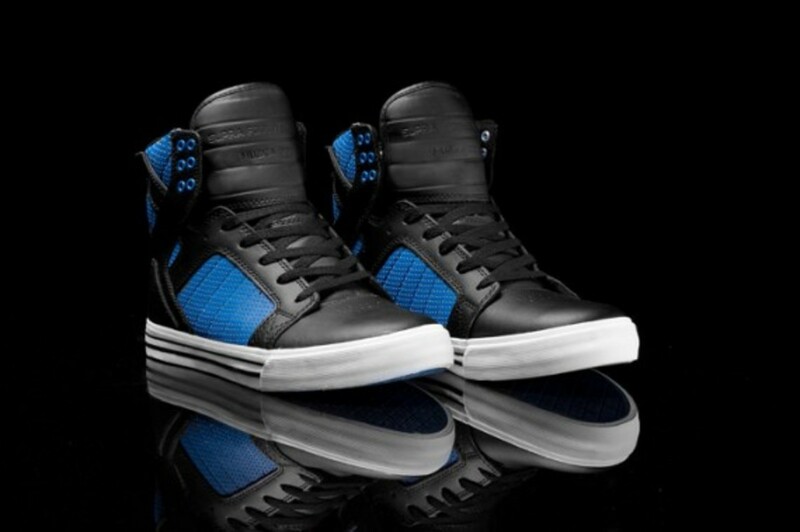 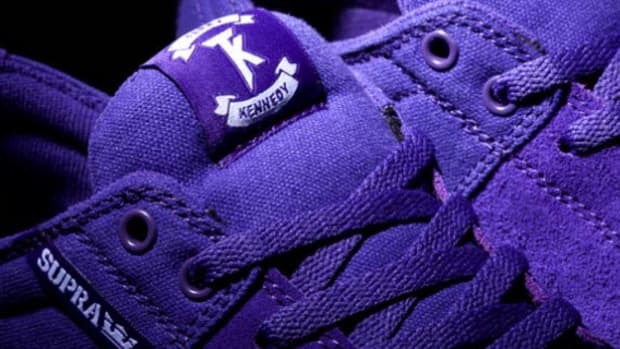 The second part of the release is a royal blue version with perforated black leather, also with a white midsole and pinstripes, while an all-black version of the brand&apos;s popular TUF canvas rounds out the trio. 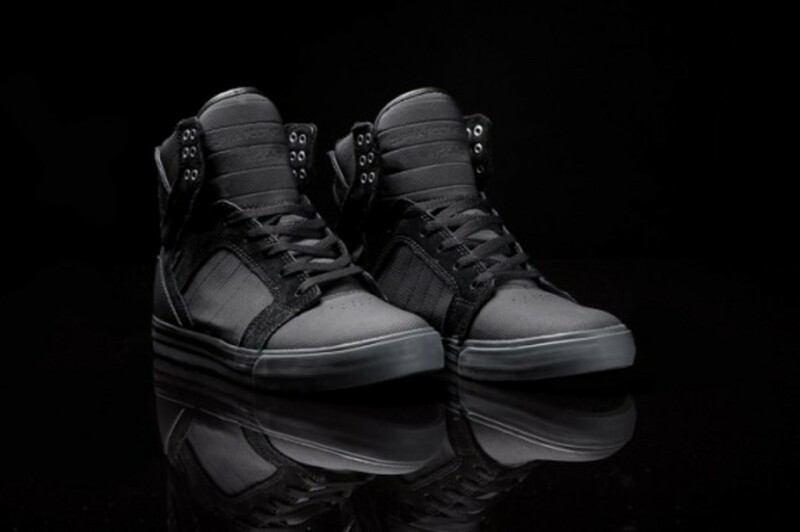 All three are available now, ready to give your summer line-up a fresh look. 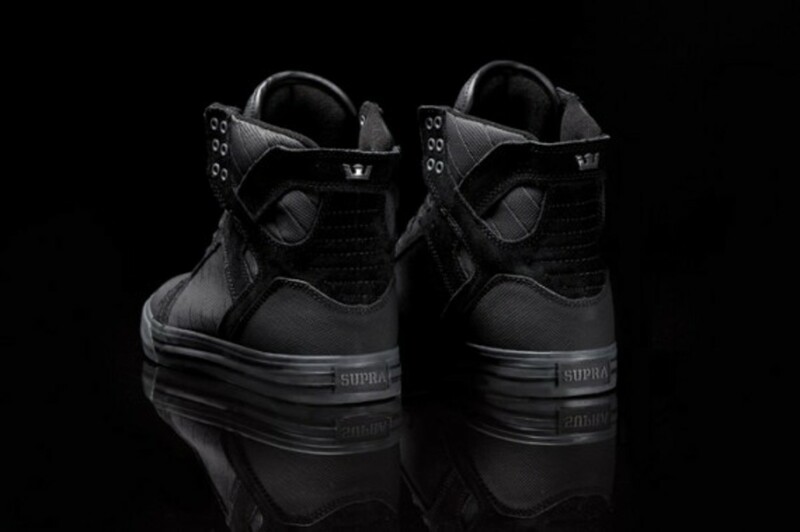 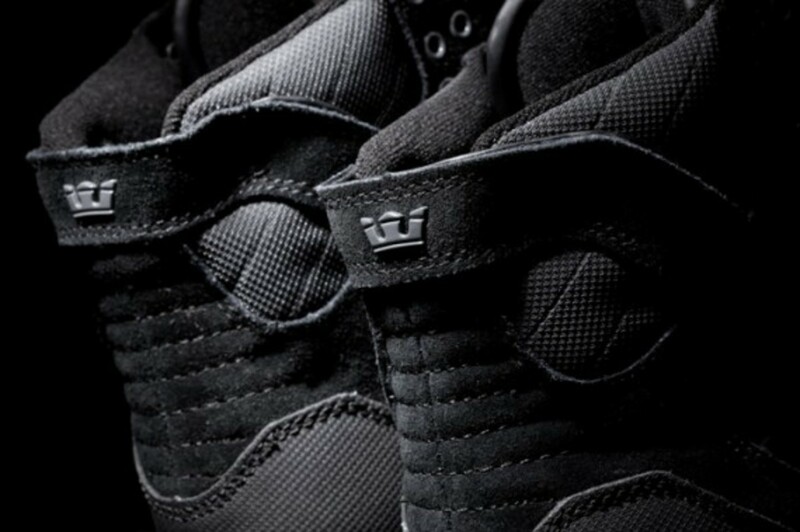 Check Supra&apos;s online shop to purchase and click after the jump for additional looks.